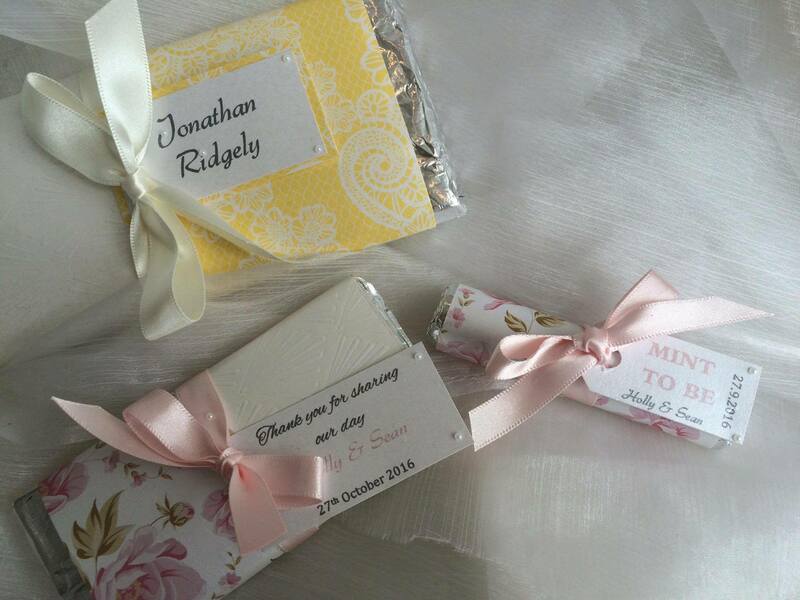 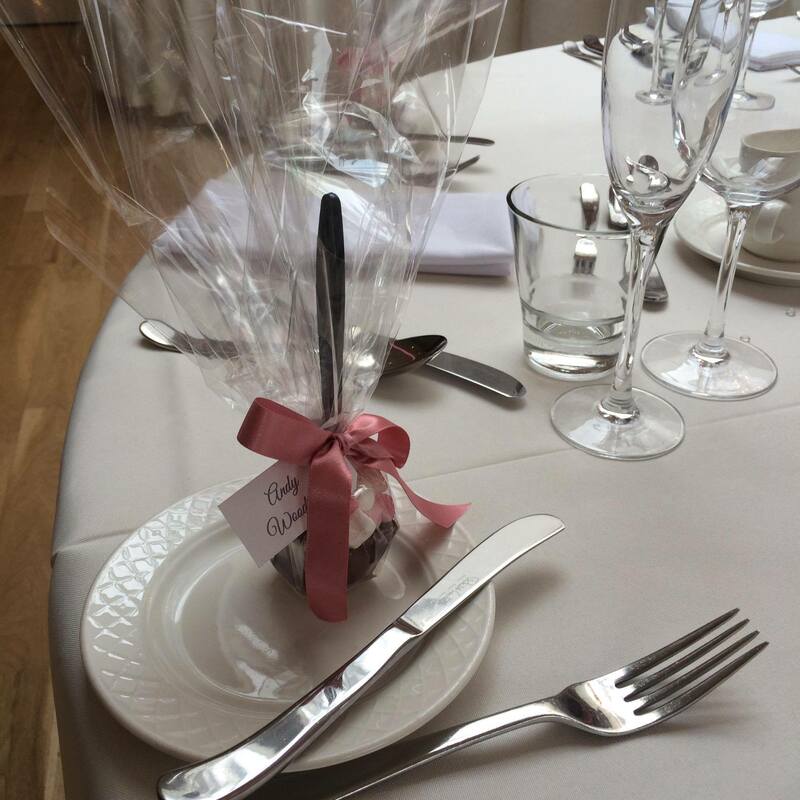 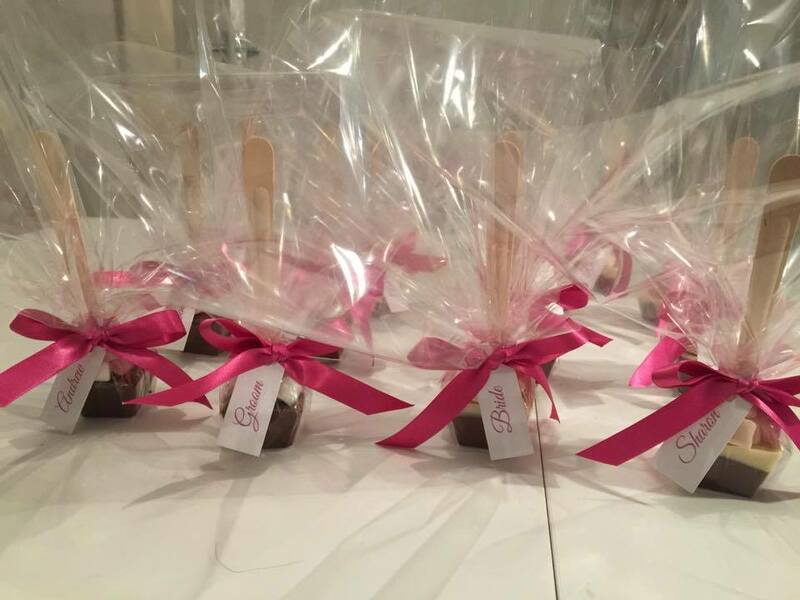 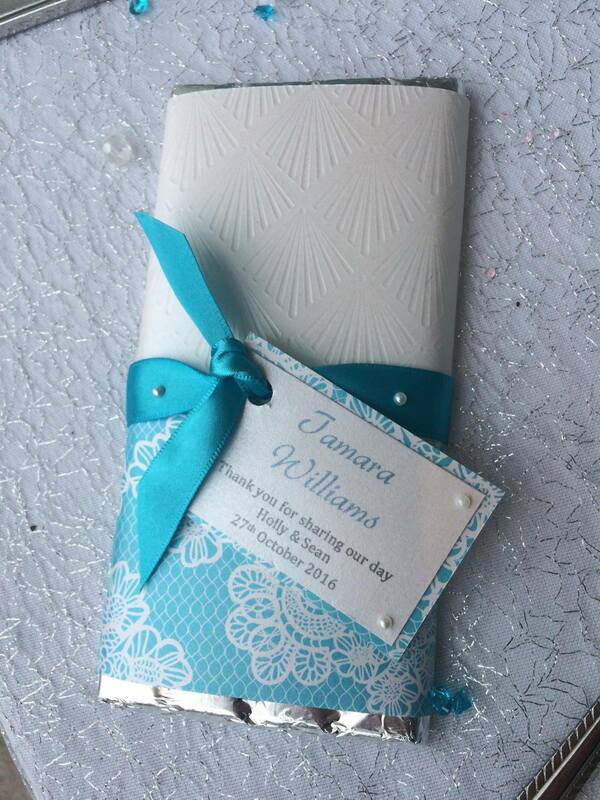 Favours are a great adornment to tables and a small thank you to your guests. 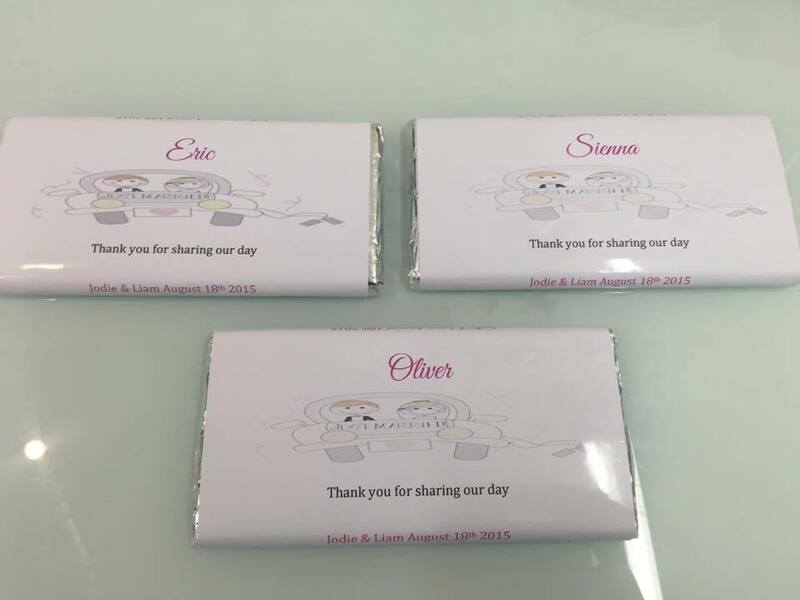 We offer several options for favours. 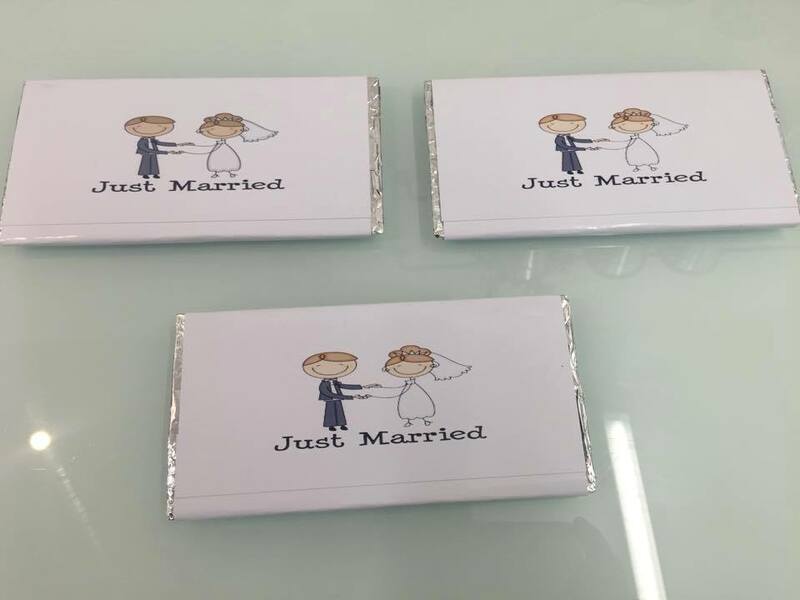 Flavours available: Mint, Orange, Baileys, Whiskey, White Chocolate, Milk Chocolate, Dark Chocolate, Rum.